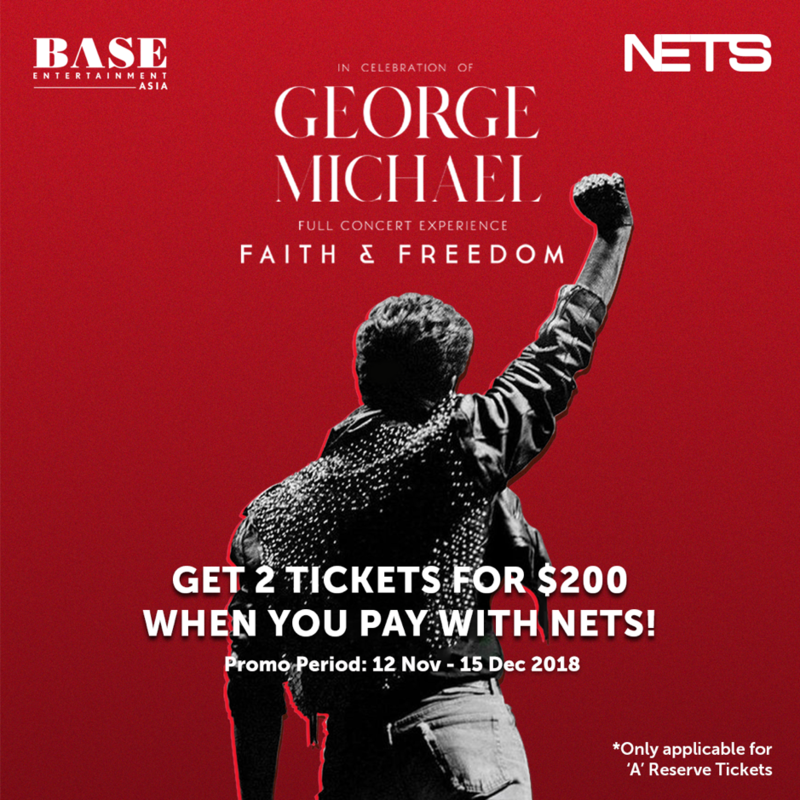 From 12th November to 15th December, get 2 tickets for $200 when you pay with NETS* at SISTIC counters. 2 tickets for $200 promotion is only applicable to payment via NETS. Applicable to “A” Reserve only. Only applicable to over the counter booking at all SISTIC authorised agents. Discount is valid from 12 November to 15 December 2018 only. © 2019 Network for Electronic Transfers (Singapore) Pte Ltd.